NEW! 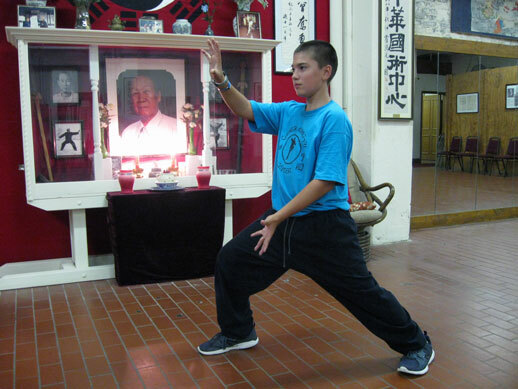 The Chinese Kung Fu Center was recently featured on Fox 6's Real Milwaukee with Brian Kramp. Watch a recap here and share the news on Facebook! Welcome to the online home of the Chinese Kung Fu Center and the official website of Grandmaster Chian Ho Yin. Grandmaster Yin founded his school in Milwaukee in 1979. 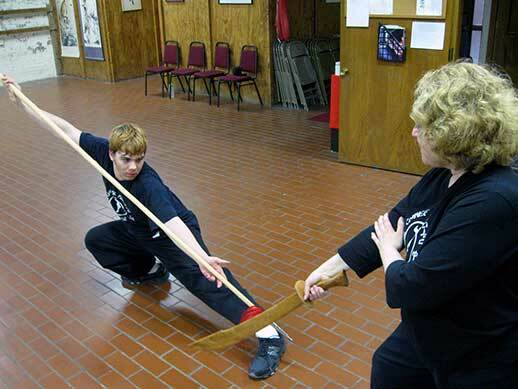 We offer classes in Northern Style Shao Lin Kung Fu, Wu Style Tai Chi Chuan and other traditional Chinese martial arts. Our school is located minutes from downtown Milwaukee, with easy access to and from I-94. Students enjoy personalized instruction at our facility, which features more than 4,000 square feet of space devoted to the study of martial arts. The Chinese Kung Fu Center was recently featured on Fox 6's Real Milwaukee with Brian Kramp. Watch Sifu Jeff Nickel demonstrating a variety of forms over his 30+ years at the Chinese Kung Fu Center. TJ Staniszewski, an assistant instructor at the Chinese Kung Fu Center of Milwaukee, shows UWM students how cool the forms of martial arts can be. Check our class schedule and stop in, or give us a call at: (414) 933-7355 if you want to know which class would be the best fit for you. Stop in and browse our selection of imported Taiwanese High Mountain Oolong teas and teaware.